Leith Neighbourhood Partnership have called their next public meeting and you are invited! The events team at The Royal Yacht Britannia wish to alert local residents that there are two upcoming fireworks displays planned. Architect and artist Tim Taylor has created a new site specific artwork at Custom Lane, which has been inspired by Edinburgh Tool Library. 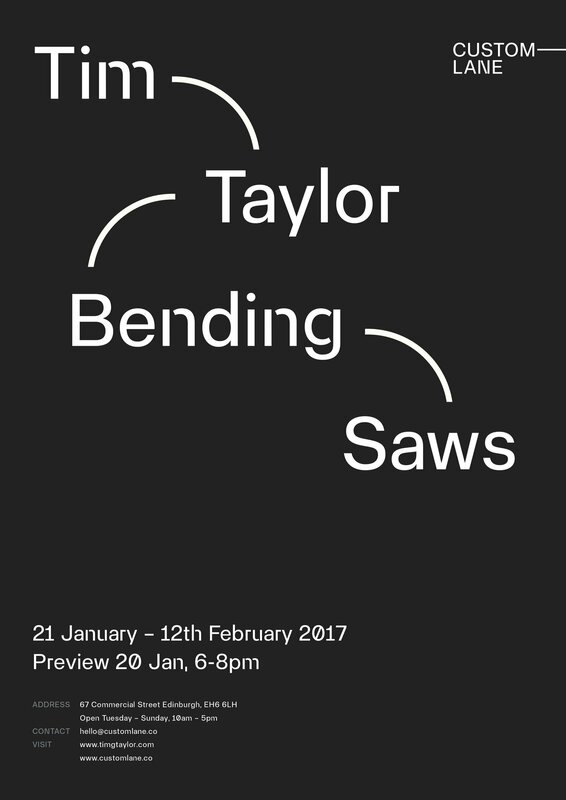 The exhibition is free and runs until 12 February 2017. Leith Sea Cadets are recruiting! They will be opening their doors on Saturday 4 February 2017 between 10am and 2pm at Prince of Wales Dock, so if you are interested in learning more about the fantastic opportunities they offer please come along! They will have boats rigged, knots to tie and ration packs to sample amongst other things! Click here to view their event on Facebook. Do you remember Leith Theatre? A new memory project has been set up jointly delivered by Leith Theatre Trust and Citadel Arts Group. They’re collecting memories of Leith Theatre to create a display and to put into a book of memories. The project is supported by £eith Decides and the Robertson Trust. The first meeting will be in the Thomas Morton Hall (behind Leith Library, 28 Ferry Road) on Thursday 16th Feb 2-4pm. Katharine Taylor of Leith Theatre Trust will make a short presentation and then we’ll start to share stories and memories of the theatre and the varied events held there. Refreshments will be served. Please come along just to listen or share your own stories and memories. If you can’t make the meeting on 16th Feb but have stories to share, please let us know and we can arrange to meet you at another time and place if that’s easier for you.